Rose was truly beloved by her family and many friends and will be dearly missed. 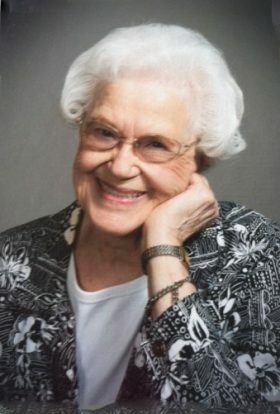 She was a caring mother and thoughtful person, who graciously extended her time and energy to the Luther Manor community. A private Celebration of Life ceremony will be held at a later date for the immediate family. Be the first to share a memory of Rose.